With Christmas fast approaching, it’s time to stock up on festive food, sweet treats, and gourmet gifts for friends and family. You can do it all online these days, but where’s the fun in that? 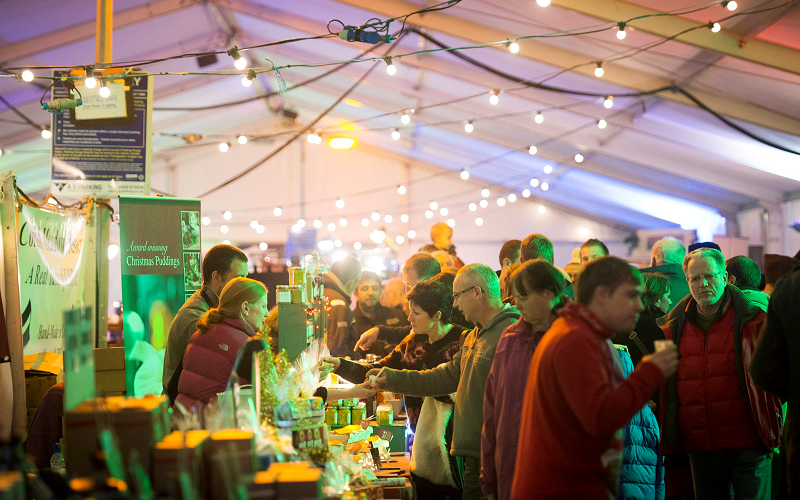 Wrap up warm and check out one of these winter food festivals instead. Now in its tenth year, the Padstow Christmas Festival is a real treat for foodies. Kids will love Santa’s Grotto and the Friday night fireworks, while grown-ups can watch cooking demos from Rick Stein, Nathan Outlaw, and Angela Hartnett. The Christmas market will be selling local meats, cakes, chocolate, and craft beer, as well as festive staples like cheese, gin, and Christmas pudding. Each winter, York is transformed into a winter wonderland, complete with ice-skating, Santa’s grotto, and the St Nicholas fair. There will be plenty of festive food on offer at the Shambles Market, plus mulled wine by the fire inside Thor’s Tipi. When the first summer sun rolls in, the same thought enters the mind of every person in the UK – when are we heading to the beach? Well, fortunately for those driving to Cornwall for a weekend of sun lounging, or anyone hoping to sample the seaside way of life in Brighton, they’ll be pleased to know the UK coast has a great selection of restaurants to try on a beach break. The only problem is narrowing them down which, you’ll be pleased to hear, is exactly what we’ve done for you. 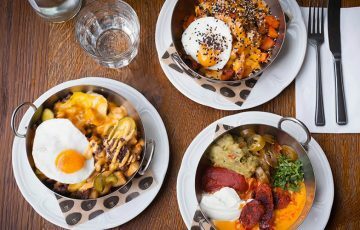 The favourite weekend summer destination for pretty much every Londoner, Brighton has all you could wish for from a seaside retreat, with its cobbled lanes, bijou cafés, and busy beach. 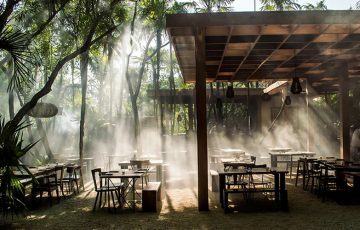 As it happens, it’s among the best coastal areas for restaurants, too – 64 Degrees is a favourite among the locals, thanks to its frequently changing menu of small plates. 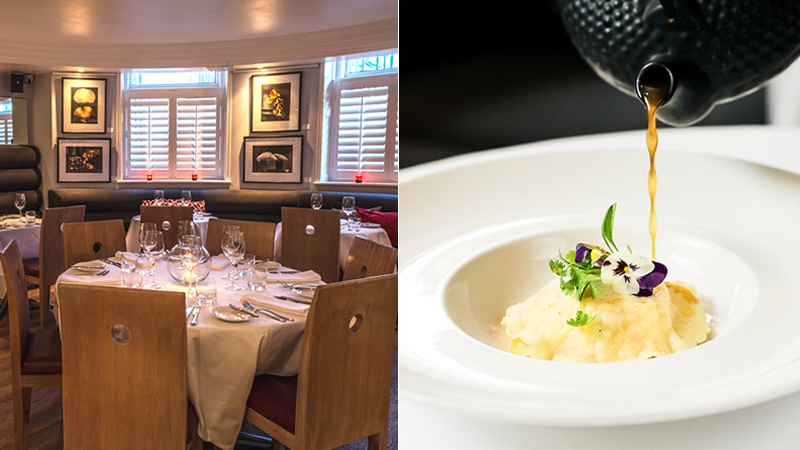 Meanwhile, The Restaurant at Drakes remains a popular choice for its beautifully presented dishes, elegant setting and proximity to the beach. If however barbecue’s your thing, look up Smokey’s – the restaurant’s well-priced menu is a safe bet for fans of ribs, brisket and burgers. If you’re not ready to say goodbye to the summer just yet, we’ve got good news. 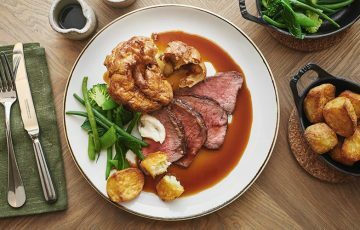 There are tons of food festivals happening all over the UK in September, so there’s time for a few more foodie days out before we start getting excited about Halloween and Christmas. We’ve handpicked some of the best festivals to visit, but you can use Food Festival Finder to find more events near you. 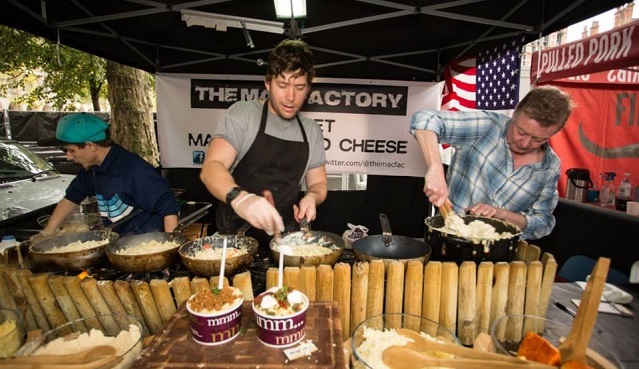 One of the UK’s best-loved food festivals returns to Ludlow Castle for a weekend of food tastings, masterclasses, cooking competitions, and more. 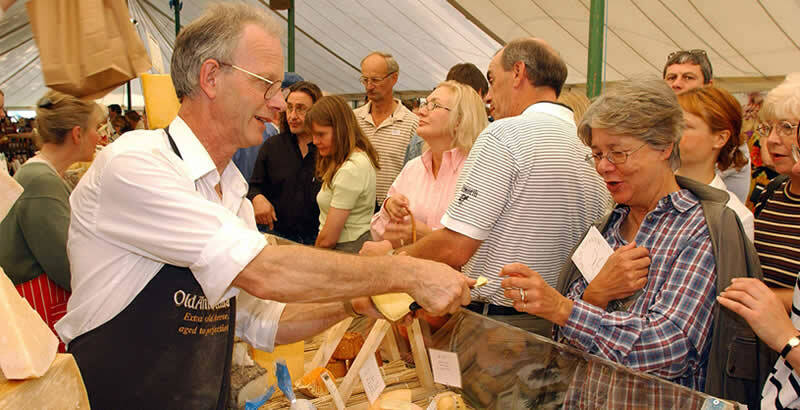 There will be over 180 food producers in attendance, plus the ever-popular Ludlow Sausage Trail! There’s fun for all the family at Sefton Park this month, with a Kids Village, Chocolate Corner, and demos from celeb chefs like Gino D’Acampo and Nadiya Hussain. There will be fantastic artisan produce to try, as well as food from top local restaurants like Maray, Chaophraya and Bistro Franc.